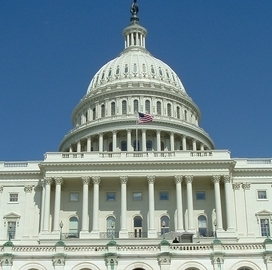 The House of Representatives today passed legislation to fund the federal government from October 1 to December 15. The legislation, which passed the house with a vote of 230-189, will now go to the Senate where it is expected that representatives will delete a controversial provision to defund President Obama’s healthcare overhaul, according to a Reuters article. Richard Cowan and Thomas Ferraro report this is the 42nd time that House Republicans have voted to defund “Obamacare” and each time the Senate has ignored the action. This Affordable Care Act vote has extra weight behind it because it is part of the bill that funds government agencies to start the new fiscal year on October 1. The Democrat-controlled Senate will debate the legislation next week.